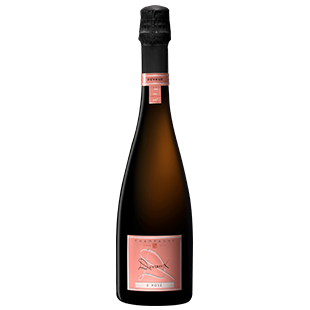 "The D Rosé displays a beautiful apricot salmon pink colour with an elegant mousse. Fresh aromas of small red fruits are revealed on the nose, evolving towards floral notes. The intensely fruity palate with delicate notes of redcurrant, raspberry and apricot offer refined finesse."